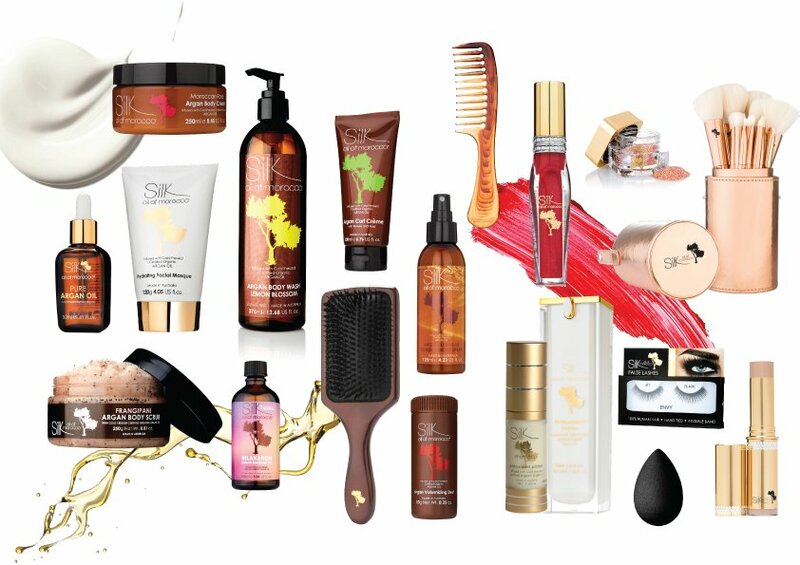 An Australian family owned and run business committed to the manufacturing of beautiful, sophisticated Hair Care, Skin Care and Cosmetic products whilst embodying the principles of safe ingredients with no animal cruelty. 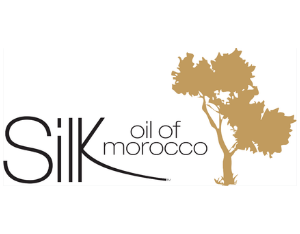 Silk oil of Morocco offers luxury and performance through the use of beneficial oils such as Silk’s key ingredient the revolutionary Cold Pressed Certified Organic Argan Oil which is rich in Vitamin E, Antioxidants, Omega-6 and Omega-9 Essentials Fatty Acids all of which help to provide hair and skin with intense moisture and hydration. 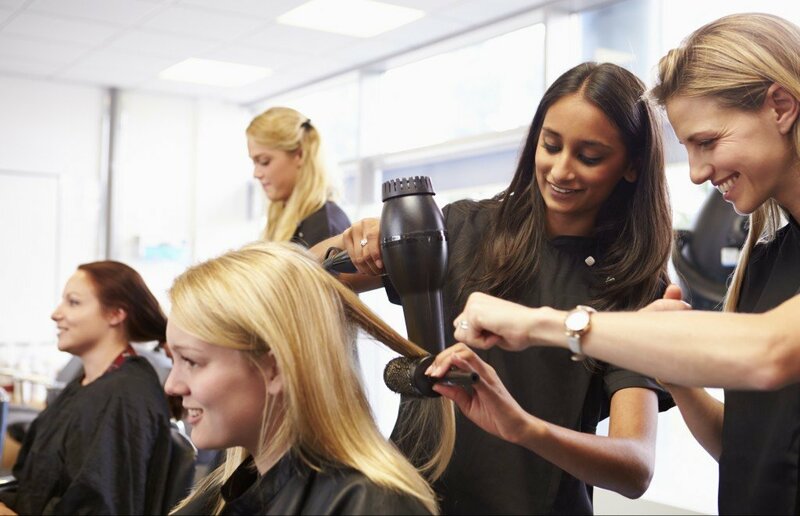 Silk’s mission is to continue to grow the Silk Family worldwide and provide all genders and all ages with effective, quality products that help promote self-confidence and ultimately enhance their well-being. 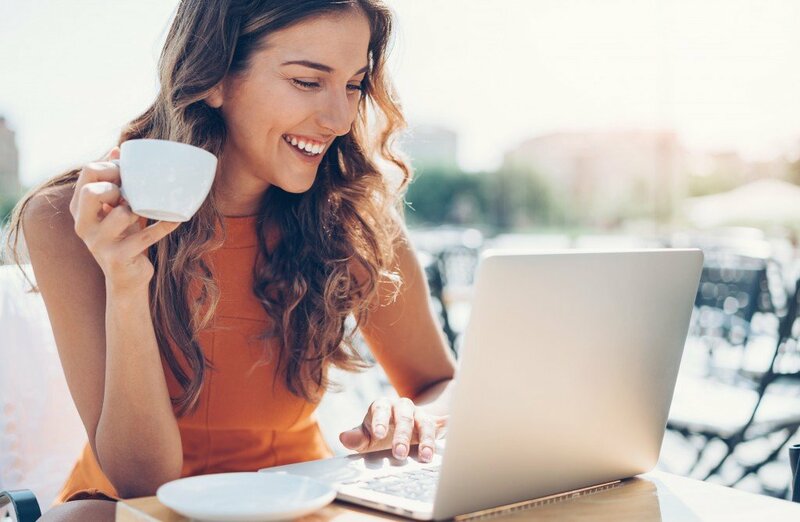 Silk aims to be the first choice as a business partner for those who wish to explore and find success with a direct selling company. Silk Oil of Morocco is proud supporters of a number of chosen charities that focus on important health and social issues close to our hearts’. Every year we seek to align with registered charities whose mission aligns with our personal values and beliefs. By purchasing any one of the Charity Cause Products shown here, you will be helping us support these charities. How does this work? We donate (on your behalf) a % of every cause product sale to its relevant charity. Every donation counts – let’s work together to make a difference!